Happy New Year! Get involved! 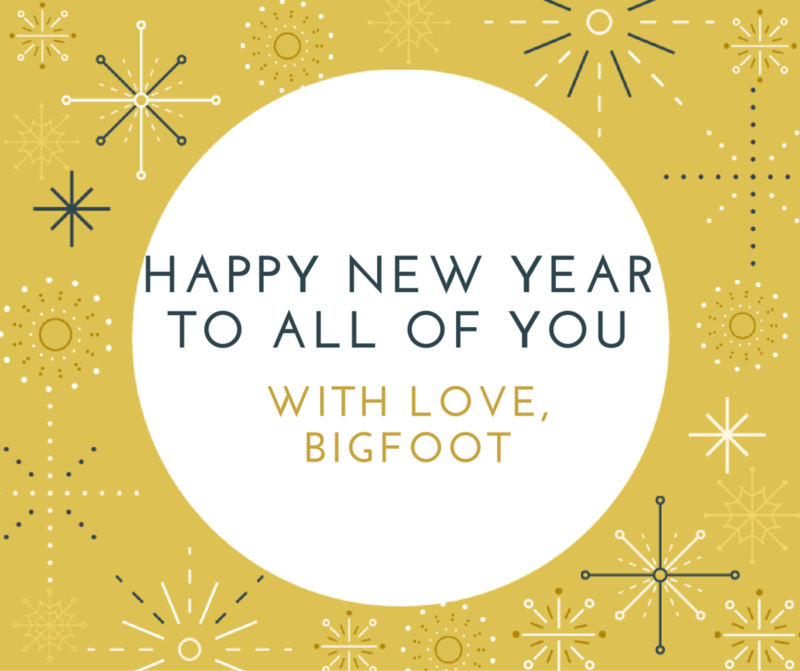 Happy New Year to all of you from all of us at Bigfoot. We hope you had a fantastic break over the Christmas period and are ready to take on 2016! With so many exciting things taking place this term, don’t forget to look at what you can get involved in with us here at Bigfoot! Why not try something new this term and start a Bigfoot Book Club? Get a group of children at your school even more excited and engaged with reading through fun activities and alternative endings in their very own creative club. .Join us on Tuesday 9th February as we support Safer Internet Day 2016 and help play our part in making the internet ‘better’. 2016, as well as Shakespeare Week 14th – 20th March 2016 than with us! Celebrate through a range of Creative Literacy programmes we offer. Contact us now to secure your preferred date/s!